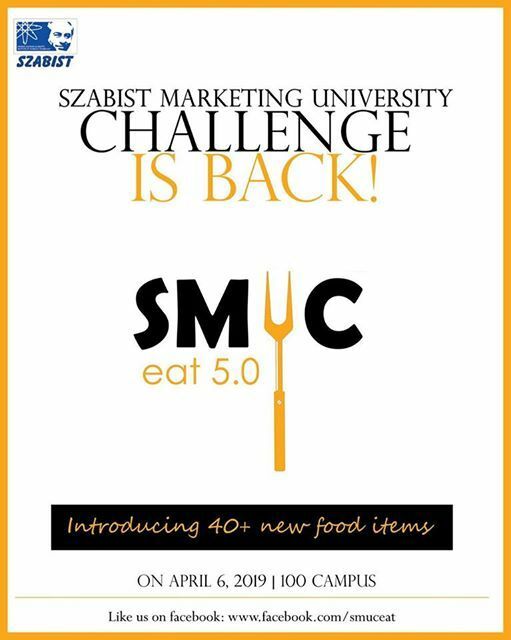 SZABIST Marketing University Challenge SMUC 5.0 is a marketing challenge event by Management Sciences students. The students work in teams to cater an industry every year. 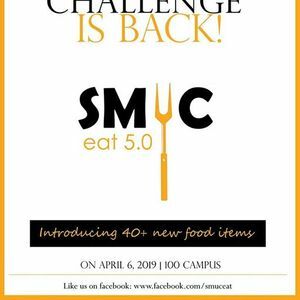 This year the theme of the event is Food. The chosen industry for this year is Food industry.